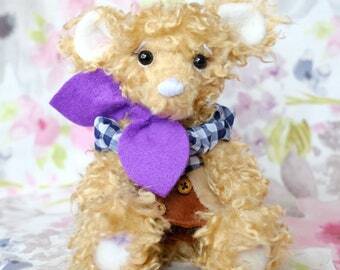 Patty is a little bear made from the softest plush velvet. 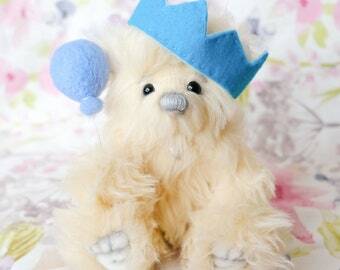 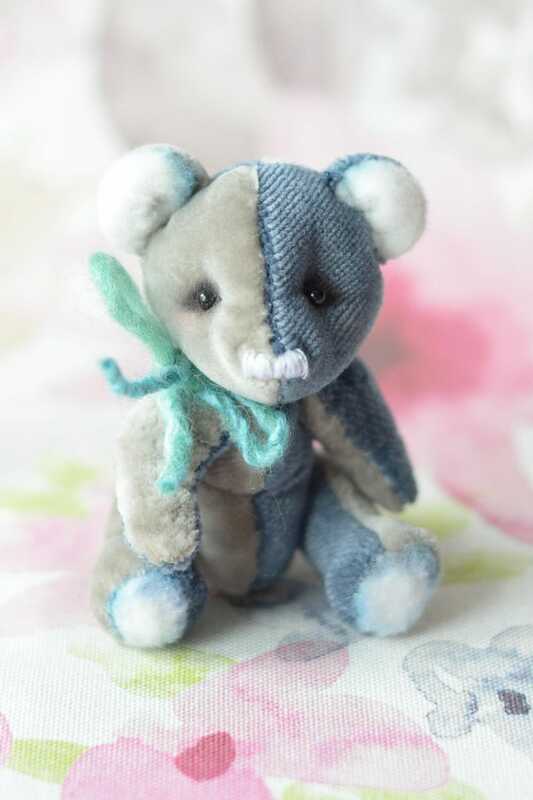 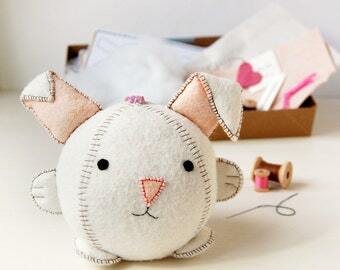 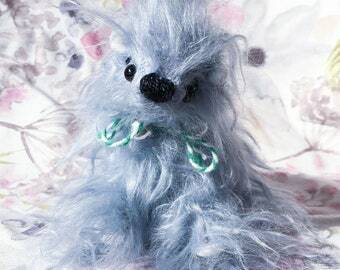 He is a handsewn and thread jointed little fella who is made from blue and grey fabric. 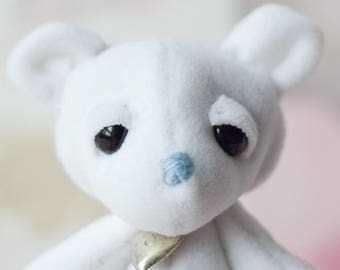 Patty has an embroidered nose and glass eyes. 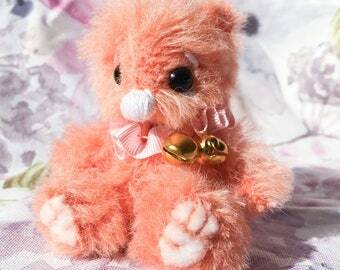 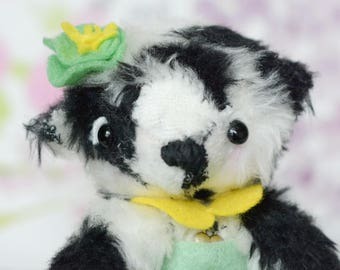 He has not been CE tested and is unsuitable for small children, Patty is a collectible bear and has a little silver heart engraved with an S to show that he is an official Samantha Webb bear. 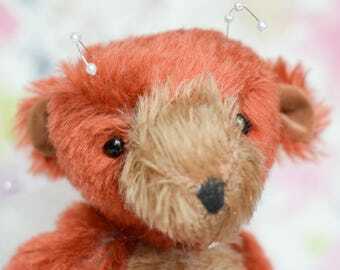 Patty is weighted so feels so wonderful to hold, he is a little cutie and would love to find his forever home with a bear lover.